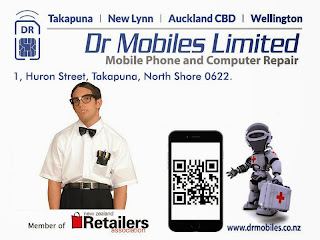 Please use this link to apply for the Mobile Phone Technician. 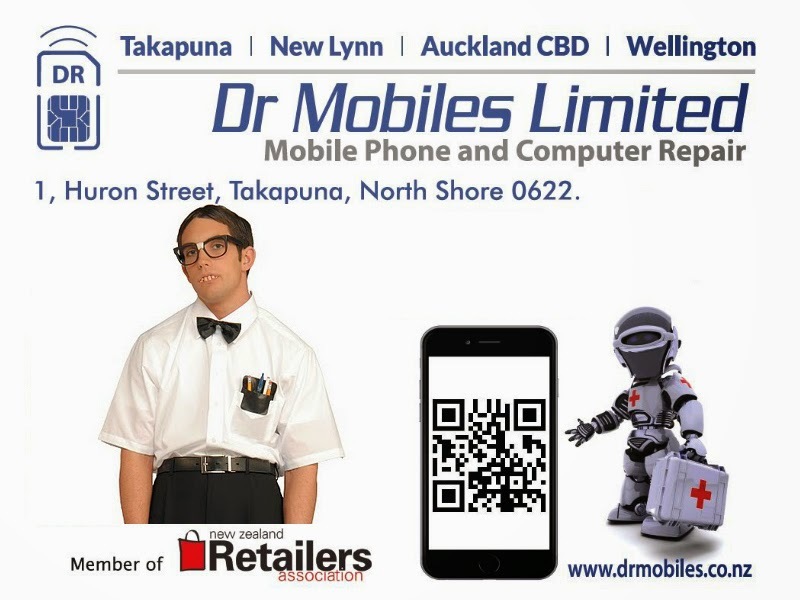 An established mobile phone and computer repair company is currently searching for a full-time mobile phone technician. Ideally, you should have high level of work ethic, professionalism, friendly and outgoing personality. Samsung Galaxy smartphones including: Galaxy S2, Galaxy S3, Galaxy S4, S5, S6, S6 Edge and Samsung Galaxy tablets. If you have the essential requirements and would like to seize this great opportunity do submit your resume with confidence to us along with a cover letter by clicking the "APPLY" button below. You must be a New Zealand resident, citizen or posses the right category of work visas to apply for this position. 1, Huron Street, Takapuna, Auckland 0622. Kiosk 16, 11, Custom Street, Auckland 1010. 3069, Great North Road, New Lynn, Auckland 0600. 148 Willis Street,Te Aro, Wellington 6011.